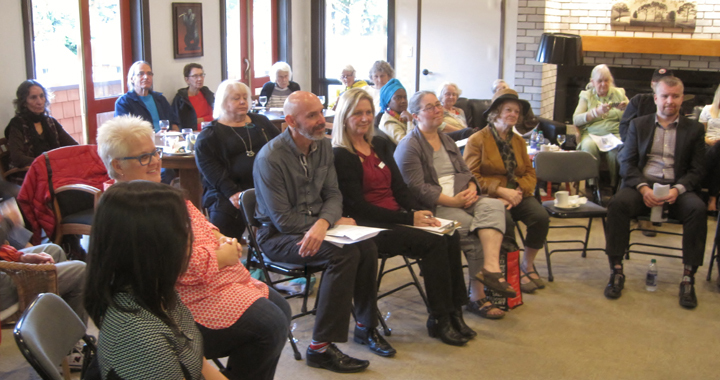 The community board is a group of Alexandra Neighbourhood House members elected by the Alex House membership to provide overall direction to and accountability for the organization. It also works on behalf of and within the policies set by the Board of Directors of the Association of Neighbourhood Houses of BC. Community Board members participate regularly in meetings and on committees, advocate for and raise awareness of Alex House in the community, attend other meetings in the community as required, assist with fundraising and promotion initiatives and events, set policy and oversee its implementation, help to determine long term and strategic directions, ensure the overall stewardship of the organization and have a great time committing themselves to an organization with history and spirit. 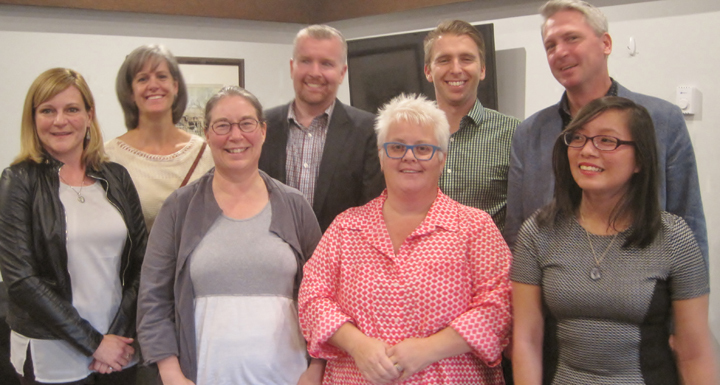 Our current board members are Laurel Tien (Chair), Adam Vollet, Kiko Kung (Youth Collective Rep), Derek Lacroix, Annika Lofstrand, Holly Kovach, Cheri Monteith and Rableen Nagra.